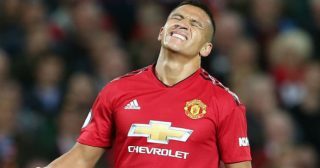 Alexis Sanchez is said to be debating a move away from Manchester United just nine months after joining the club from domestic rivals Arsenal. 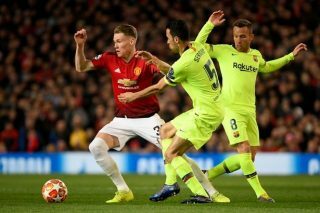 That is according to the Daily Mail’s Jack Gaughan, who believes the Chilean’s representative has been sounding out potential suitors across Europe to gauge the level of interest in the 29-year-old. 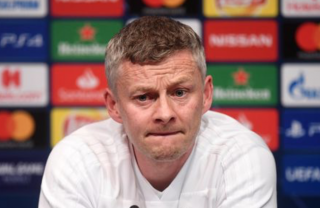 The former Gunner has endured a difficult time stint at Old Trafford, though his last minute winner against Newcastle last time out is thought to have bought manager Jose Mourinho more time in the job after it was reported before the break he would get the sack, as per The Mirror. 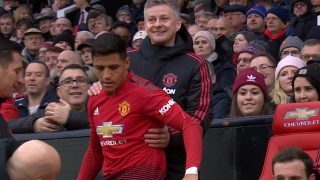 While unlikely United fans still hope that will be the turning curve in Sanchez’s spell at United, but it doesn’t sound convincing that he may prefer the option to leave the club instead of fighting his way back into the team again. Anthony Martial is back in with a chance to start games and many fans are of the belief a younger player with as much ability deserves more opportunities on the left flank, and the same has been said for Marcus Rashford, who appears more comfortable playing for England than he does United. 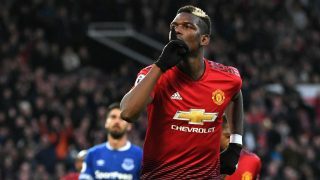 The question for any interested club is whether or not they would be willing to match his astronomical wages, with the Daily Mail quoted as saying he earns £450,000 a week. 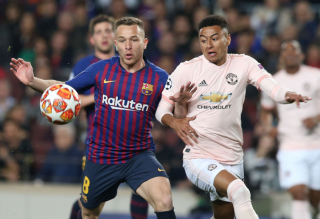 And given his performances since arriving, it’s hard to imagine United being against a deal if they can get the 29-year-old Chile international off their wage book. That would draw more questions about the club’s recruitment process. How can United willingly sell a player they worked so hard to get just nine months ago? The Reds face Chelsea away on Saturday needing a result after a stumbling start, but Maurizio Sarri’s men will be no pushovers. Manchester City are first in the league with the same amount of points as the London club, who will be out to prove a point against Mourinho’s men. RECOMMENDED: 4-3-3: Predicted Man Utd XI vs Chelsea – Rashford given opportunity ahead of Martial?